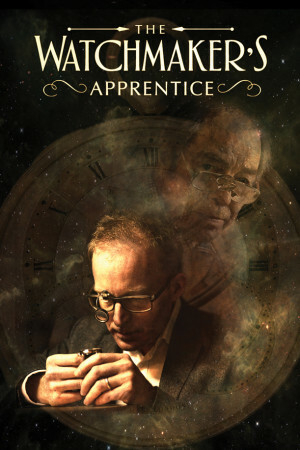 The Watchmaker’s Apprentice is a fascinating tale of two remarkable men. It tells the incredible story of George Daniels’ rise from Dickensian poverty to became the world’s greatest living watchmaker and the one man who, through relentless tenacity, would become accepted as his one and only apprentice: Roger W. Smith. the Watchmaker’s Apprentice is a unique testimony to their extraordinary craft, touching relationship and unique personalities. It’s about gentle obsession and aspiring perseverance, a compelling insight into what makes the rarest mechanical artists tick. It is about a time itself and the opportunities we have to leave an eternally lasting imprint on the world from our fleeting existence. Narrated by John Rhys-Davies (LORD OF THE RINGS), this highly anticipated film contains the last interview George Daniels gave, just months before his death in October 2011.